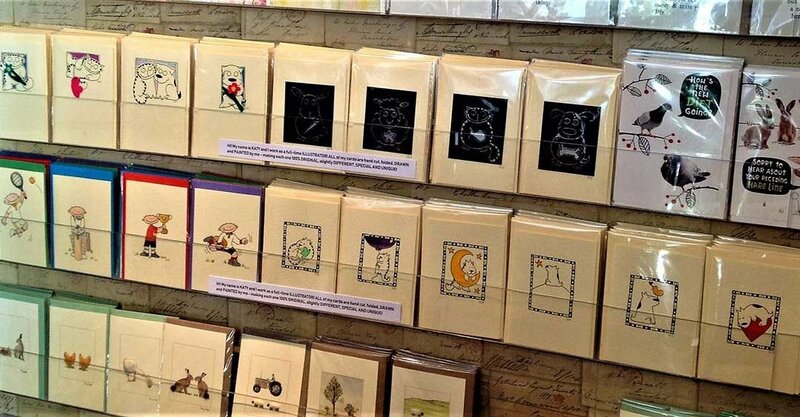 I am absolutely delighted to team up with Market Harborough’s very own ‘In Heaven at Home’ to sell a selection of my unique, original and 100% handmade cards. Please, if you have the chance, do go and visit them – not only does ‘In Heaven at Home’ sell wonderful cards, but they have gifts, prints and other beautiful things too! Photo used with kind permission of Anne Barber. A Day in the Life – now published!